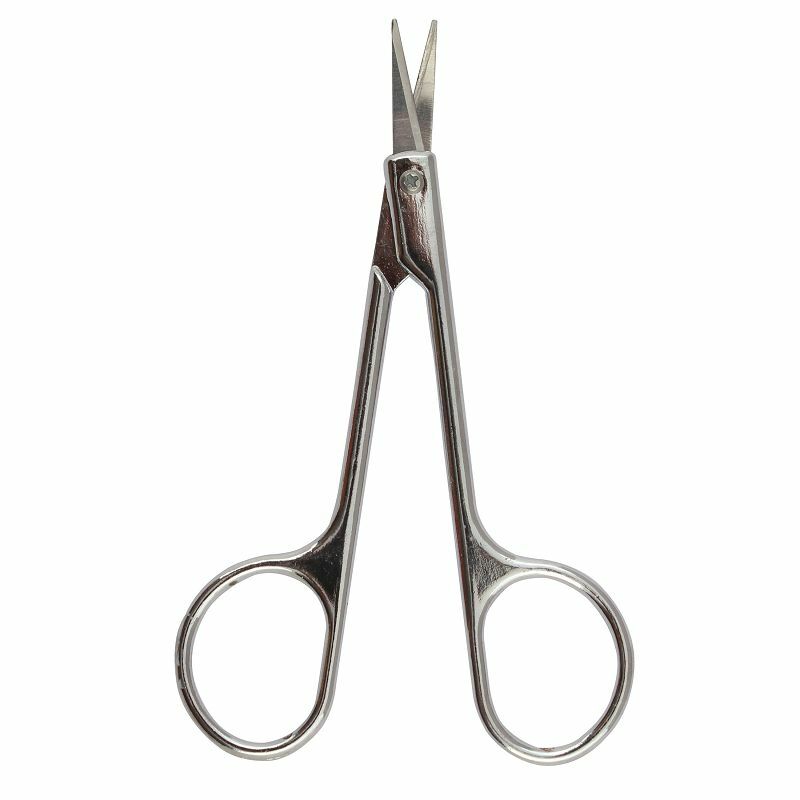 A set of 6 manicure tools. 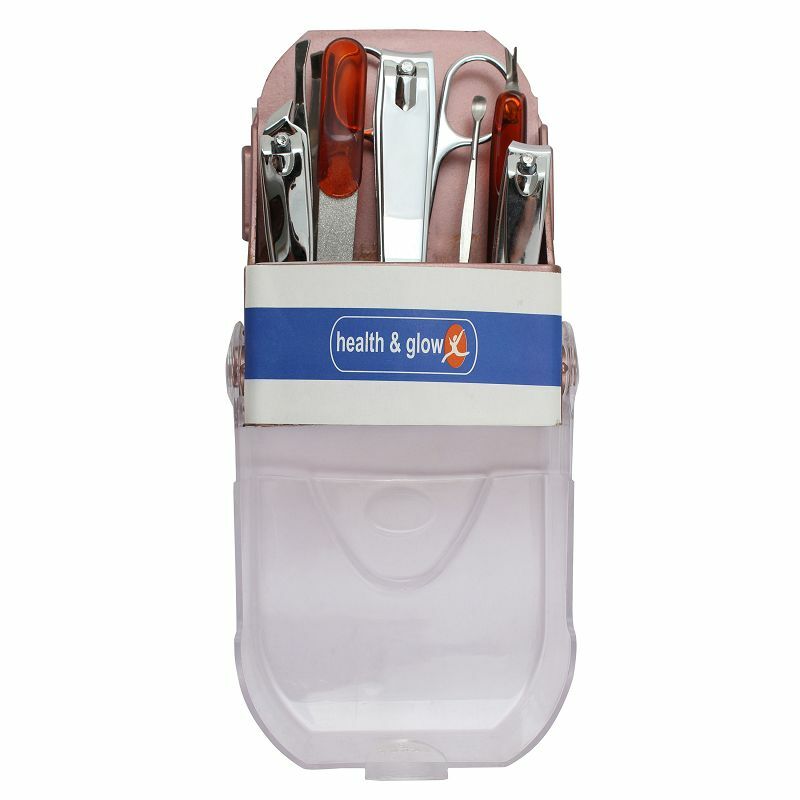 This set of tools shapes and files your nails, removes cuticles, cleanses the skin around the nails. 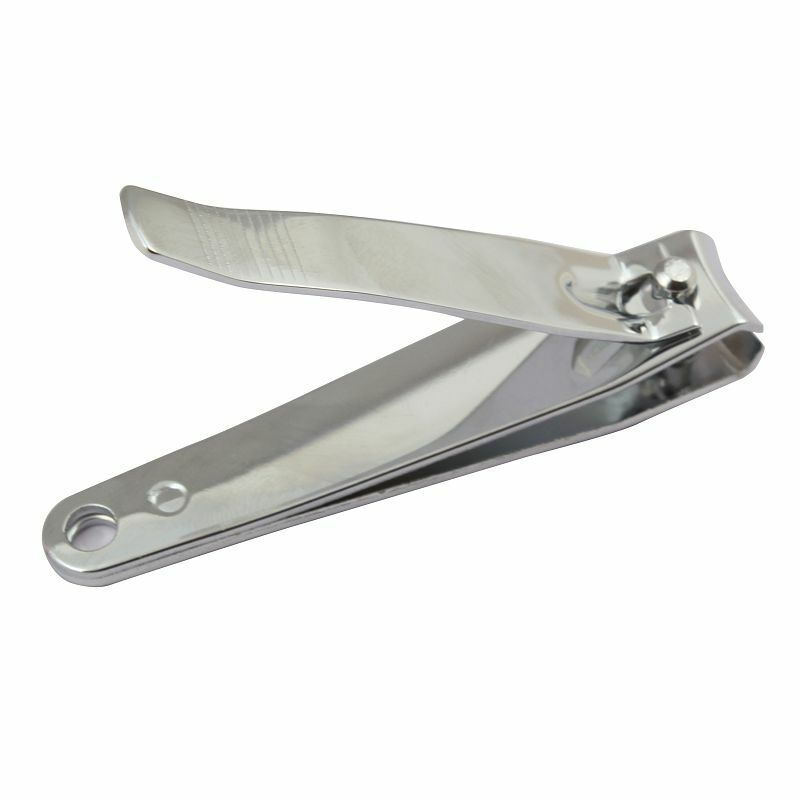 Trim your nails as per desired shape with Nail Clipper. A well designed clipper is user friendly. 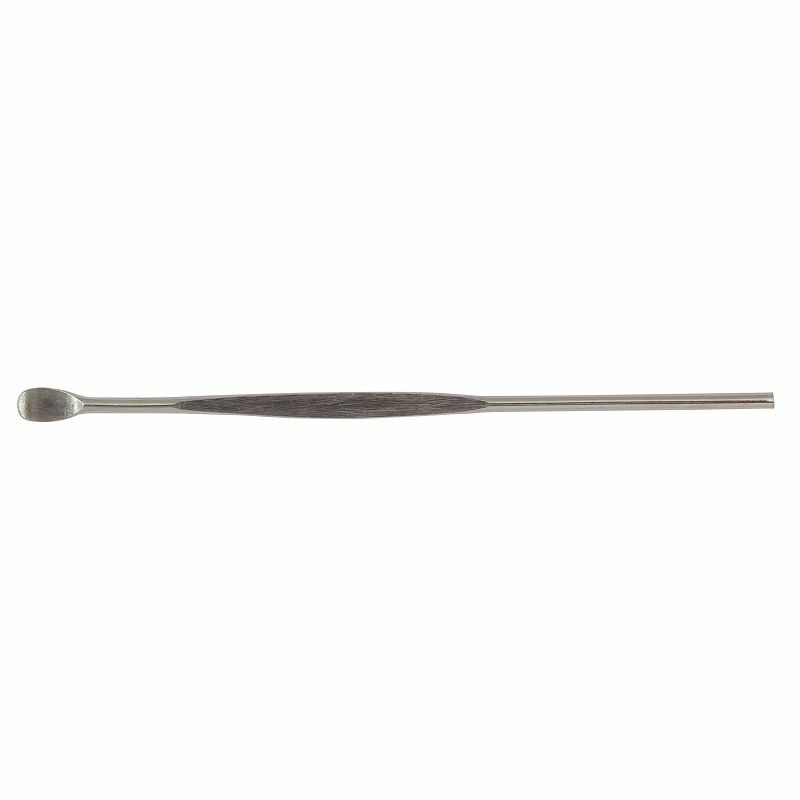 You can smoothly roll out blackheads with Blackhead Remover. It makes your facial skin cleaner, smoother. 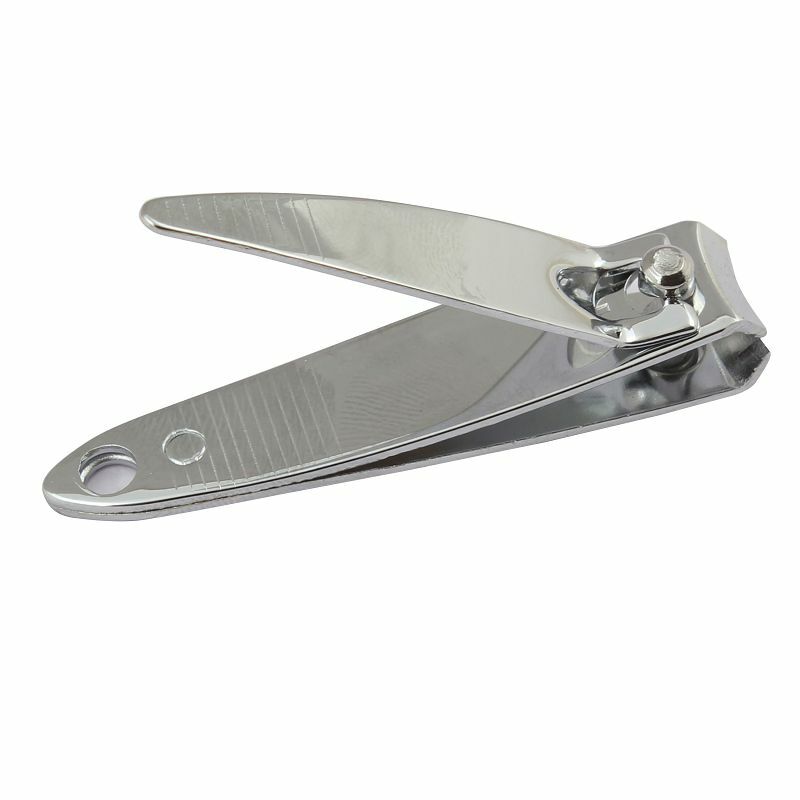 Cuticle trimmer and Pusher helps to keep your nails and cuticles appear neat and beautiful. 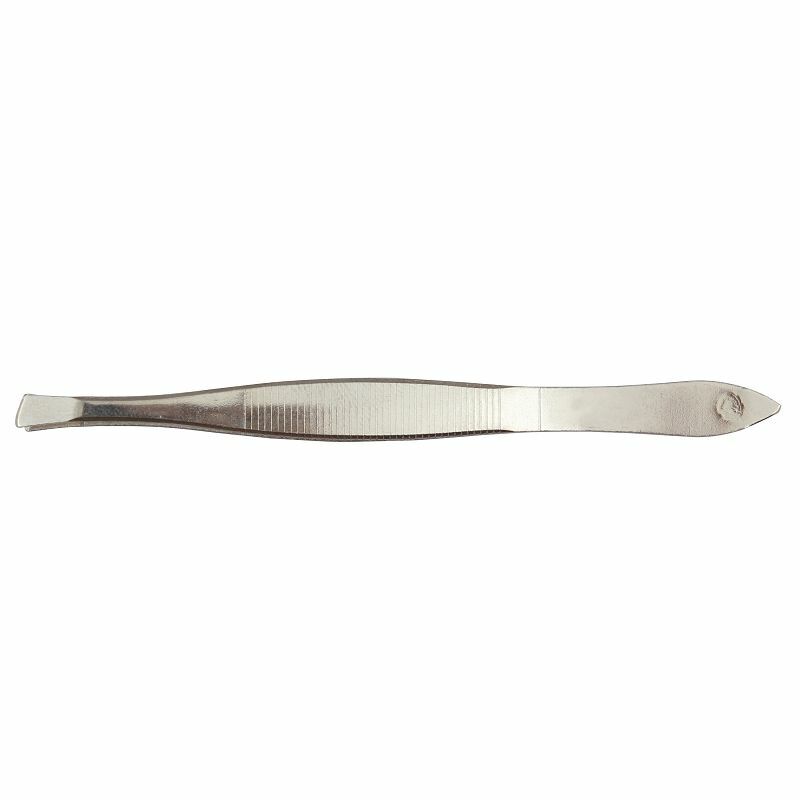 Straight Tweezer gives perfect grip to grab and remove hair. 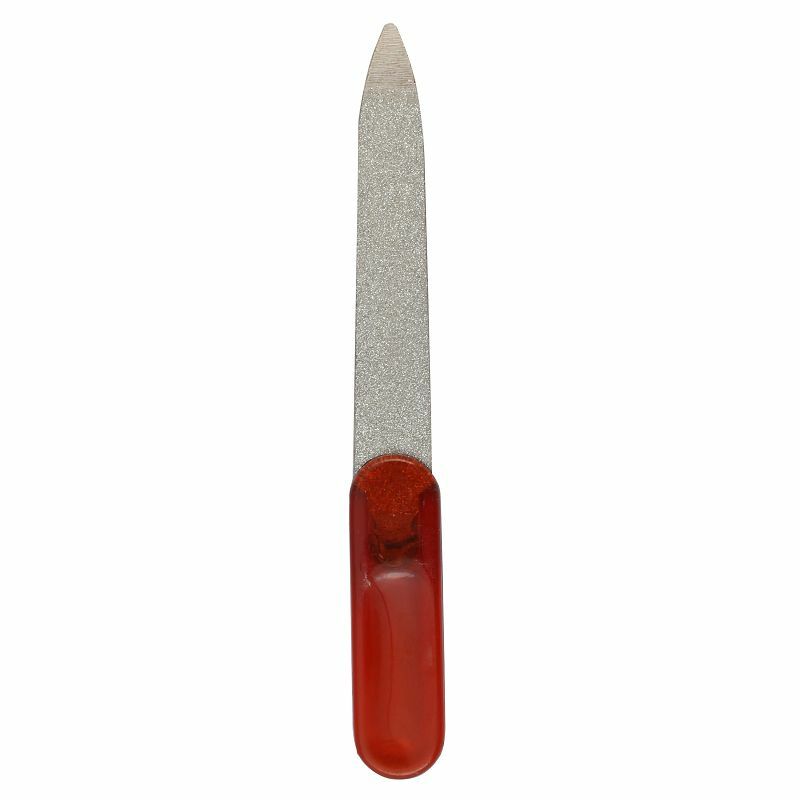 Nail File has two side nickle plate surface allows gentle shaping. 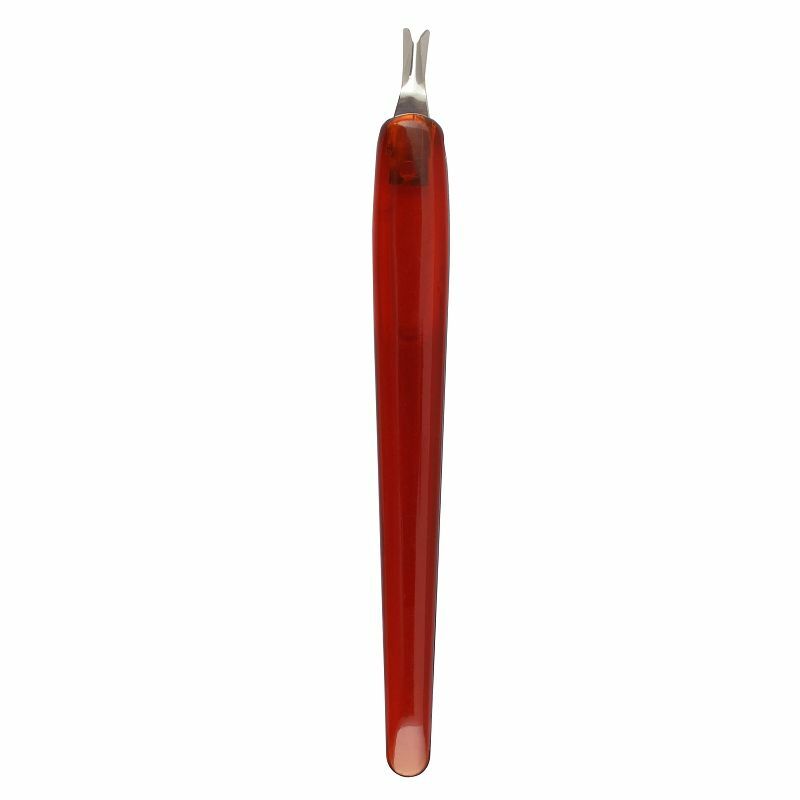 Curved shape file makes filing effortless. 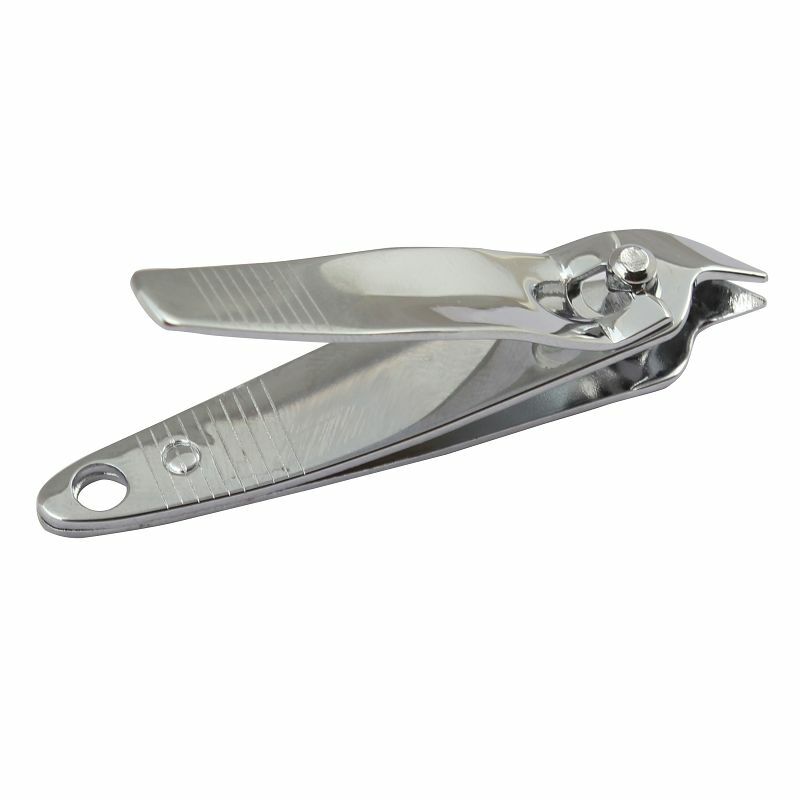 Nail clipper, blackhead remover, cuticle trimmer and pusher, straight tweezer and nail file.